They almost snuck this one past us! 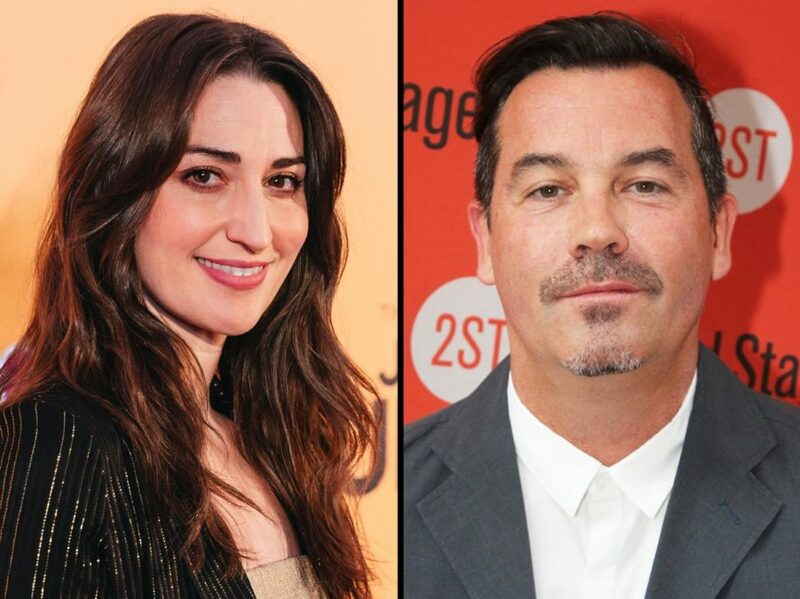 Last month, Tony-winning Spring Awakening composer Duncan Sheik shared on Twitter that he is collaborating with Tony-nommed Waitress songwriter Sara Bareilles on a new musical adaptation of Lewis Carroll's Alice in Wonderland. Beyond that, not much is currently known about the project's development. Sheik and Bareilles seem like a smart match as collaborators, both having transitioned their pop music careers to Broadway success. Sheik's 1996 song "Barely Breathing" garnered him a Grammy Award for Best Male Pop Vocal Performance while Bareilles has earned six Grammy nominations for her compositions. In addition to Sheik's Spring Awakening Tony win, his other theater projects have included American Psycho and original music for off-Broadway productions of Twelfth Night, Songs From an Unmade Bed, The Caucasian Chalk Circle, Mother Courage and Her Children, A Man's a Man, The Absolute Brightness of Leonard Pelkey and The Whirligig. Waitress marked Bareilles' first musical-theater score. She is also one of several songwriters on the new Broadway musical SpongeBob SquarePants. Alice's Adventures in Wonderland is an 1865 novel written by the English author Charles Lutwidge Dodgson under the pseudonym Lewis Carroll. It follows a girl named Alice who falls through a rabbit hole into a fantasy world filled with peculiar creatures. The book has received numerous adaptations, including a 1985 TV movie which famously featured Tony winner Carol Channing as the White Queen. There is currently no word on a timeline or additional creatives attached to Bareilles and Sheik's Alice in Wonderland musical, but here's hoping we can hear what is sure to be a heavenly score soon.